Lotte Klausen thought she knew it all, when one well-meaning but rash decision turned her entire world upside down. At 17, Lotte thinks her life is boring. She has no idea how much worse it can get, when one rash decision sends her world tumbling. She wants fame and glory. She gets hunger, pain, and cold. Is she strong enough to survive the horrors fate has in store for her? In her darkest hours she’s completely alone, with nobody left alive to help. Get your copy now and start on an amazing adventure. 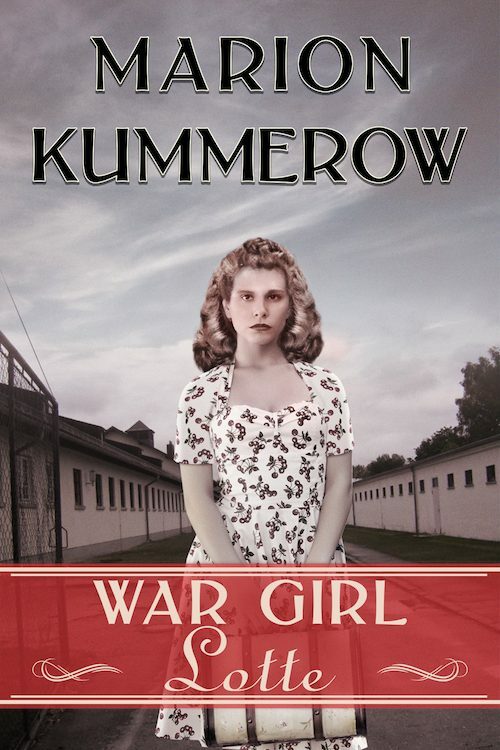 Lotte is the second book in the War Girl series. Accompany one family of three sister throughout the war. If you enjoyed The Nightingale by Kristin Hannah, or The Book Thief by Markus Zusak, you’ll love this riveting World War 2 tale.